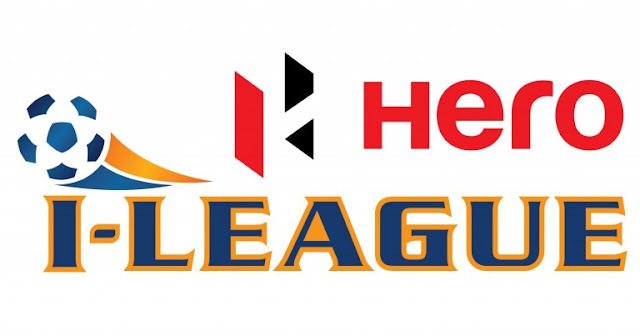 Home ALT NEWS I-League HERO I-LEAGUE SCHEDULE RELEASED. TO KICK OFF FROM NOV 4. HERO I-LEAGUE SCHEDULE RELEASED. TO KICK OFF FROM NOV 4. 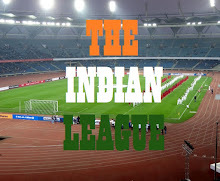 India’s Football Federation and their commercial partners, Football Development Authority, have announced the Schedule of India’s TOP DIVISION League which will kick off from tomorrow i.e. 4th November with defending Champions, Aizawl FC facing Mohun Bagan AC. ‘In previous seasons, we saw that the League became very interesting because we didn’t know who will be the champion till the last round. So, this year we have decided to extend this suspense to fixures also. We will be releasing the schedule of each round just a day before the match to increase the unpredictability of the league.’ Dass Stated. On being asked about the lack of promotion of I-League on T.V. or Social Media, Dass stated that the commercial partners are responsible for this and we will take it up with them when they call us. No clubs were available for comments as most of them were busy trying to get their hands on pirated copies of FIFA 18 and practicing for their Round 1 Match. DISCLAIMER: This is a work of fiction and not intended to hurt anyone’s feelings. Still if your feelings are hurt, its your problem.